High-quality preschool experiences can positively affect later math achievement, and mathematics skills at school entry are correlated with academic achievement in later grades. 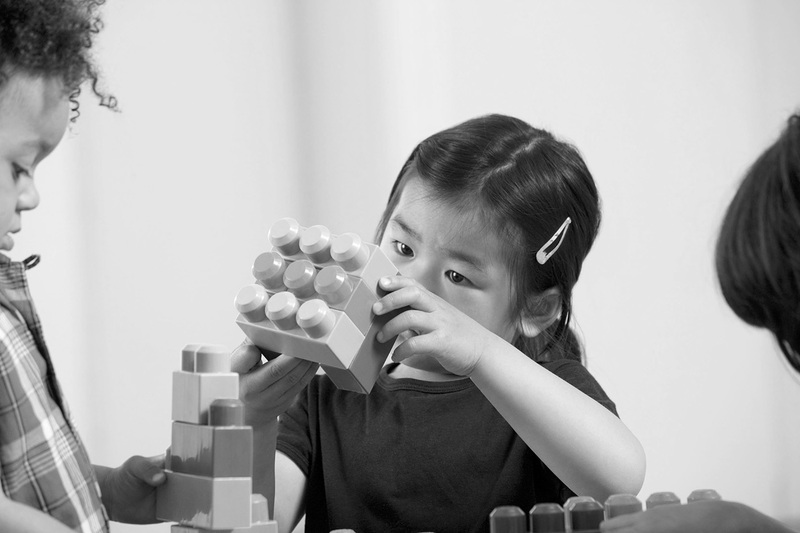 Although science is recognized as important content for preschool learners, there is not yet a clear picture of the ways that early science knowledge and skills influence later outcomes. This report reviews research that addresses the development of mathematics and science knowledge in preschool children, identifies areas that require further study, and outlines recommendations for early education policy in these domains.